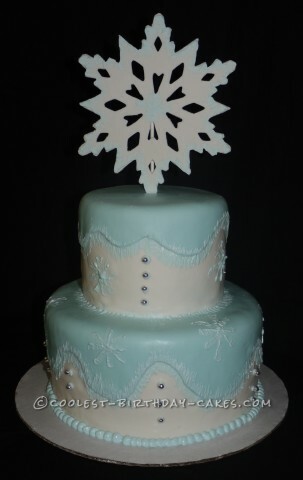 Holiday cakes are a wonderful opportunity for cake bakers to share their cake decorating skills with family and friends. 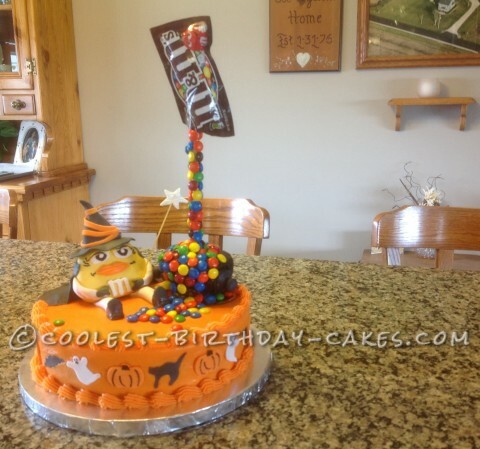 It can get hectic trying to bake and decorate at the same time as regular holiday preparations. 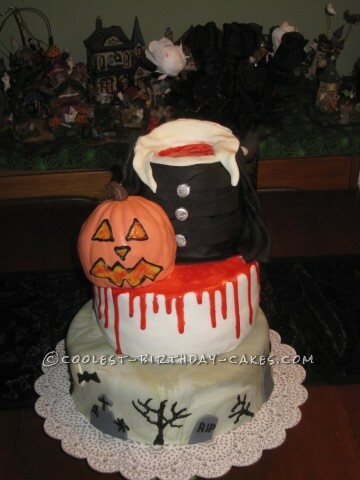 However, one look at this section, and you will agree that making holiday cakes are definitely worth it! 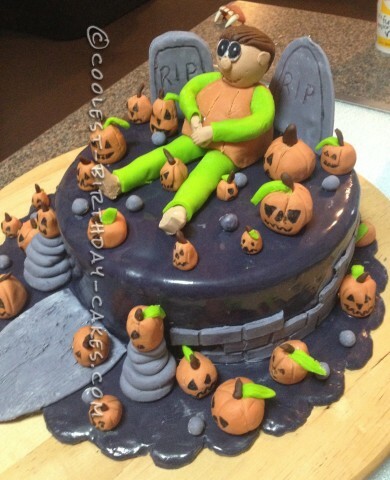 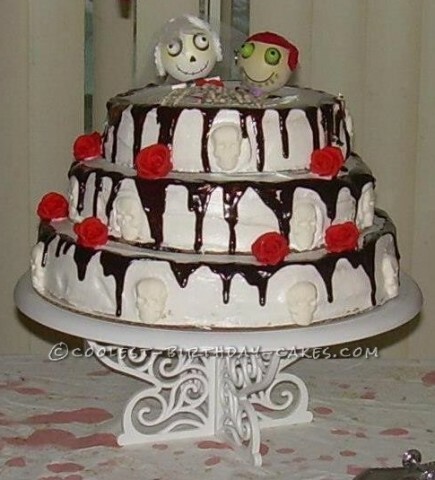 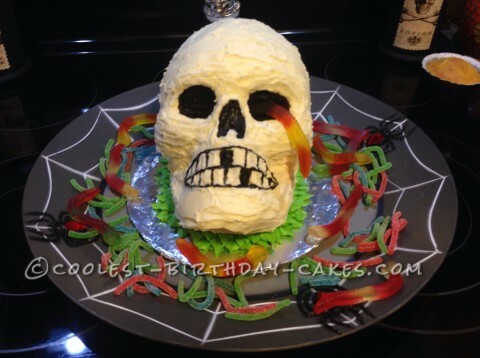 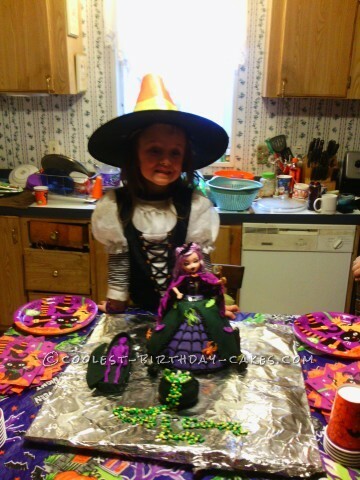 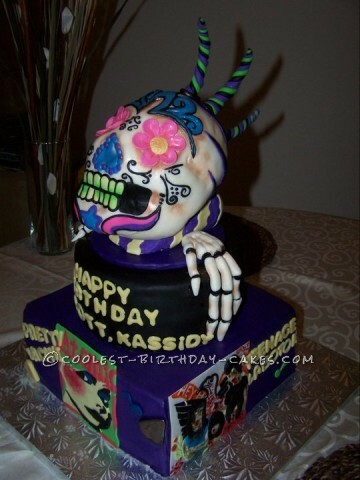 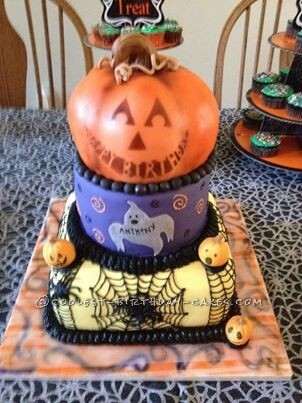 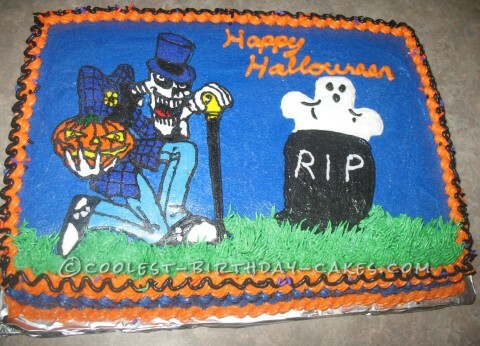 Halloween cakes are so much fun to peruse. 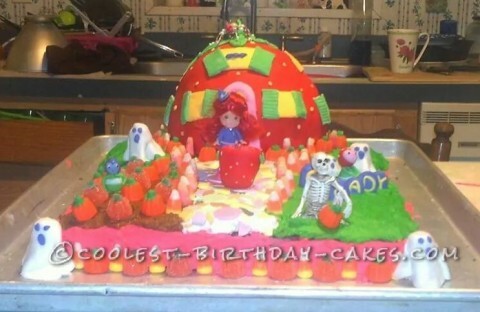 The creativity is incredible! 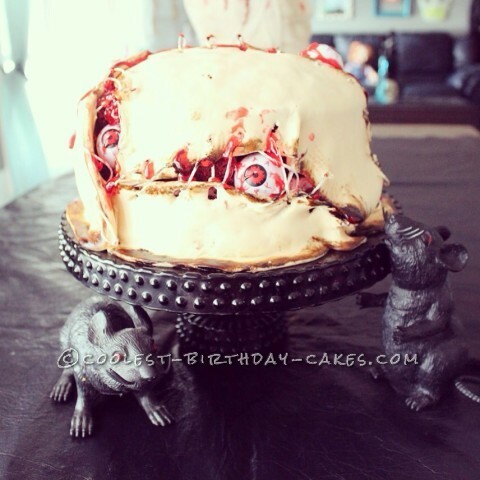 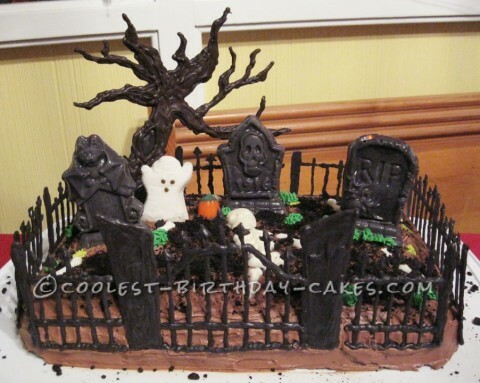 Scare your loved ones with amazing spooky graveyard and creepy skull cakes. 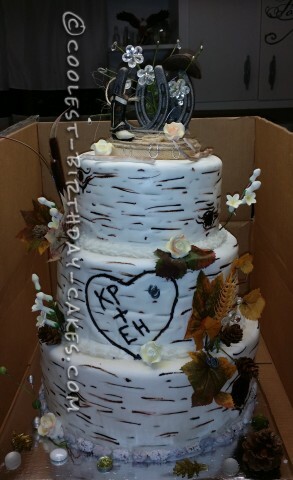 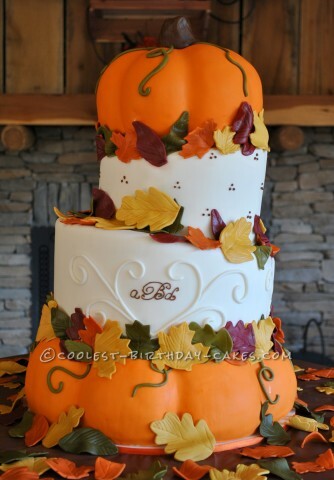 Check out Thanksgiving themes where cakes are decorated in gorgeous Fall colors. 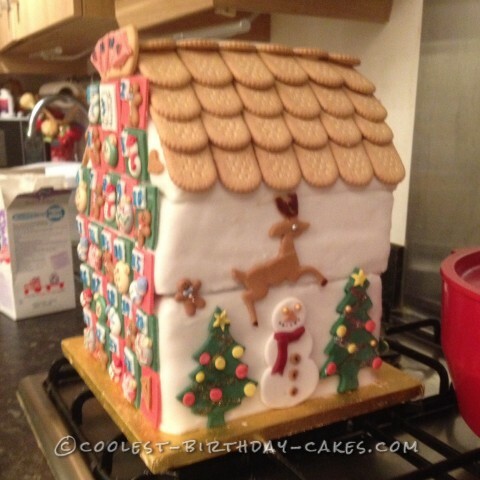 Christmas cakes will put you in a festive mood. 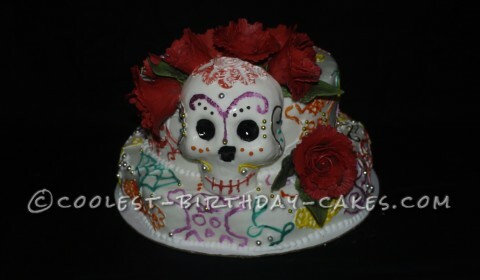 Celebrate with a New Year’s Eve and Mardi Gras cakes. 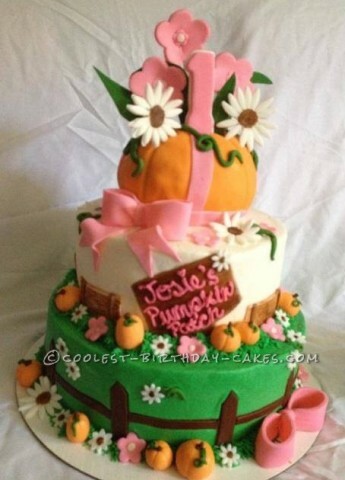 Take in the beautiful pastel Easter egg cakes. 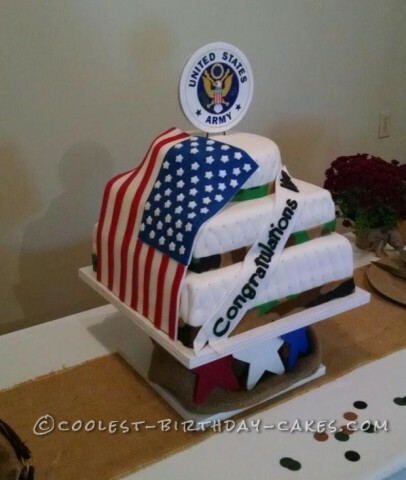 In addition, you will find cakes here to commemorate special occasions. 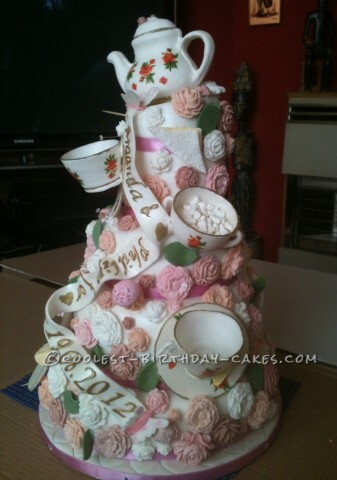 Most of them include wedding, anniversary, and retirement cakes. 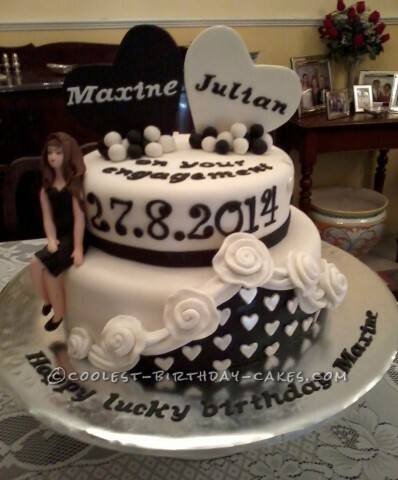 There are also bridal shower, baptism and christening cakes. 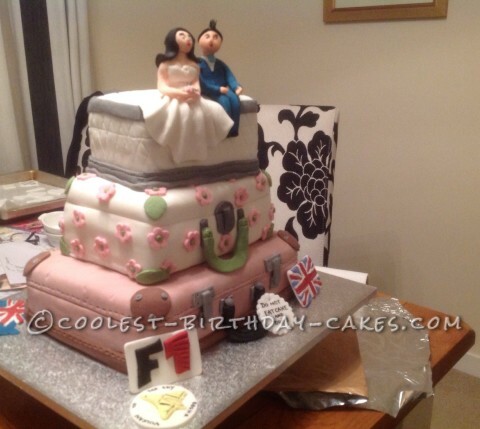 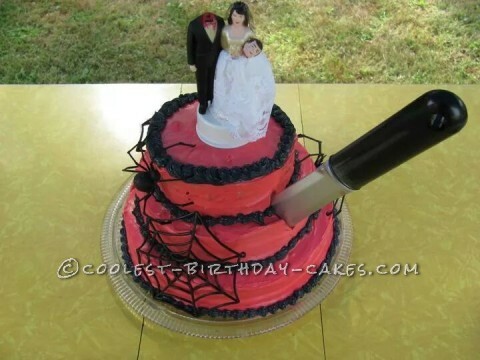 You will even find a divorce cake! 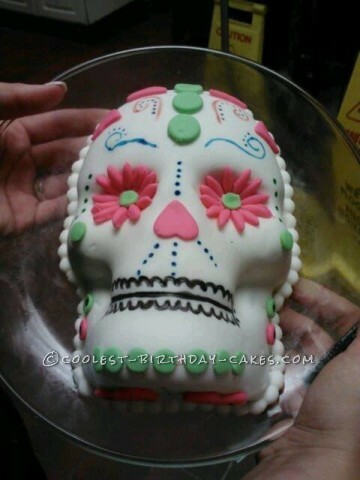 Whatever you are celebrating, make it unforgettable with one of these holiday cakes.